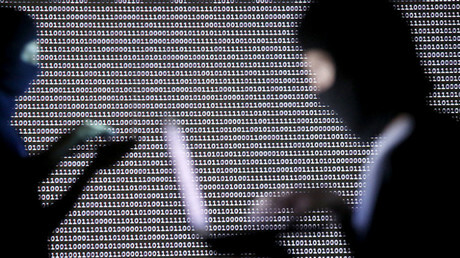 Germany is beefing up its cybersecurity capabilities under a new strategy approved this week. Federal services will create a new cyber response force across German law enforcement agencies. Berlin has also allocated financing for a new spy satellite. On Thursday a number of German news outlets reported that the country’s foreign intelligence agency, the Bundesnachrichtendienst (BND), will soon receive its own espionage satellite after the Budget Committee approved the first tranche of financing for the project this week. According to reports, the project, proposed by German Chancellor Angela Merkel, would cost around €400 million ($435.32 million) and is expected to be ready by 2022. The BND wants to develop the satellite system using the German army (Bundeswehr) and the German Aerospace Center, with an additional 400 new employees appointed to the spy agency to run the new project. Currently, the BND relies on data from the Bundeswehr, which operates a number of small satellites. Further intelligence comes from the purchase of data from foreign partner agencies. Before financing for the spy satellite was given the green light by the Chancellor’s office, German intelligence was jointly pursuing a project with the US. The "Hiro" project, which collapsed in 2010, envisioned placing three satellites at a height of 500 kilometers. The high-resolution images from the satellites were to be used for commercial interests and disaster prevention, in addition to offering extra surveillance capabilities to the BND. But six years after the talks collapsed the Chancellor’s office agreed to finance the country’s own project, claiming that such a venture would raise employment in the defense sector. Challenged with a rising terrorist threat and increased level of cyberattacks, the German cabinet adopted a cybersecurity strategy on Wednesday and created the so-called Mobile Incident Response Teams (MIRT) within the Federal Office for Information Security (BSI) to tackle online threats. Similar special cyber-units will also be created at the Federal Criminal Police Office (BKA) and Federal Office for the Protection of the Constitution (BfV). 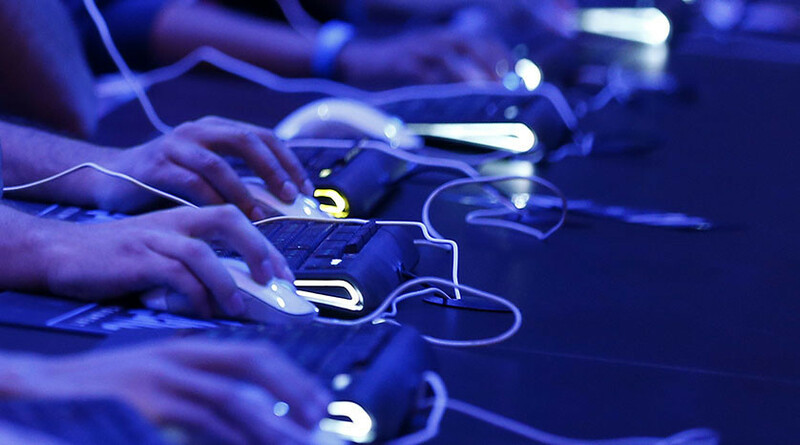 Germany's Cyber Defense Center will supervise the inter-agency coordination and cooperation. According to the latest BSI report, released Wednesday, an increased number of sophisticated malware continues to target IT systems in Germany, bypassing anti-virus programs. 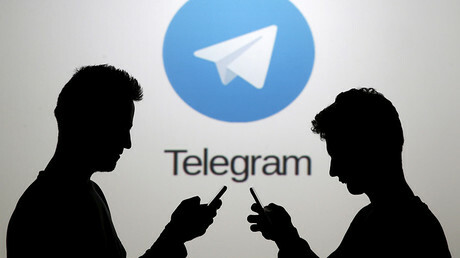 The number of spam messages with malicious software in their appendix rose by 1,270 percent in the first half of 2016 compared to the previous year, BSI said, claiming that traditional anti-virus defenses had lost their effectiveness. As part of the cyber strategy to tackle the growing threat, Berlin wants to also increase awareness and achieve greater cooperation and information sharing between the public and private sectors. The government warns that the focus of the attacks is on water and energy supply companies, in addition to government networks, and research facilities. The Federal Office for Information Security also warned politicians of cyberattacks. German Interior Minister Thomas de Maziere accused Beijing and Moscow of staging attacks on Germany as he warned of possible cyber and disinformation campaigns directed from Russia to influence the German national elections. He stressed that “bots” can be used to manipulate social media to influence public opinion. “These cyberattacks pose such a level of threat, in that they specifically target the democratic decision-making process. If they are successful, I foresee a danger for peaceful society and for our democracy,” the Minister said. Maziere echoed Merkel’s message voiced on Tuesday, when the Chancellor, without a shred of evidence, claimed that Germany could experience similar cyberattacks to those which have been reported in the US. Accusations of Russian involvement in the US presidential race began to surface this summer after Democratic National Committee (DNC) emails were published by WikiLeaks on July 22, 2016. While offering no proof, the Democrats accused the Kremlin of hacking into their computer networks and publishing sensitive information in order to swing the election in favor of Hillary Clinton’s GOP rival Donald Trump. In particular, Clinton claimed that Russia had supplied the whistleblower website WikiLeaks with emails hacked from the account of her campaign chair, John Podesta.